What he stumbled upon is what we’ve been discussing the last three weeks; that being - why do certain individuals follow safety rules without exception, while others bend or blatantly break them? I won’t repeat the last two blogs but encourage you to review them to understand how rule following is a core part of our SafetyDNATM. Today I want to address how best to coach employees with low rule following in their SafetyDNA. We often refer to those low in rule following and caution as Mavericks. This isn’t meant as a derogatory term, but simply is someone who gets’r done! How exactly? Let’s just say as efficiently as possible and leave it at that. Let’s face it, Mavericks tend to save the day when it comes to getting production up and running and finding innovative ways to solve problems. And yes, even if it means at times veering from the letter of the safety law. “After all, my job is to get’r done – so I think I’m entitled to a little leeway, right? I know the hazards and I only take reasonable risks.” Maybe you know someone who thinks like this? With this type of mindset, the issue isn’t with the safety training, equipment, systems or rules, as our Safety VP correctly mentioned above, so don’t waste your time there. Rather it’s with the employee’s SafetyDNA, and specifically his/her perspective on following rules and lack of respect for them. When you combine this trait with his perception of what ultimately is valued by his boss (productivity), along with a notion of positive consequences (bonus) for his actions, you get a sense for a perfect storm brewing. Additionally, individuals low in rule following perform better when they are held accountable for their safety behaviors and are observed. Leaders with a transactional style often work well with this type of employee. Using a no-nonsense approach, they explain that it is their expectation that everyone adheres to the site safety rules, period. They make an effort to acknowledge those that work safely, while at the same time consistently holding those accountable who do not. In summary, many safety incidents occur not because individuals lacked proper safety training or equipment, but simply because they knowingly chose their own way and bent or broke a rule. Individuals low in rule following view rules as guidelines with plenty of room for personal interpretation. Leading these types of individuals requires proactively leading with safety and ensuring everyone is accountable. If you have insights from working with individuals that tend to bend or break rules, please share your experiences with us – we’d like to hear from you. 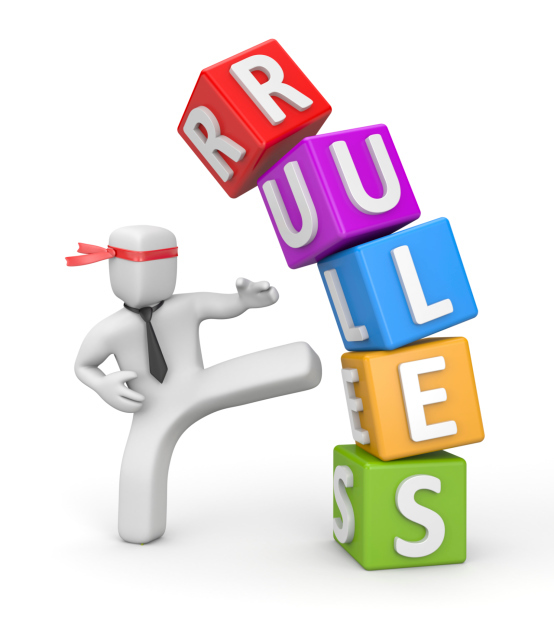 Next week we will explore an area that interests many of us when it comes to rules. That being - are some of us simply wired to follow rules, while others are predisposed to bend or break them? 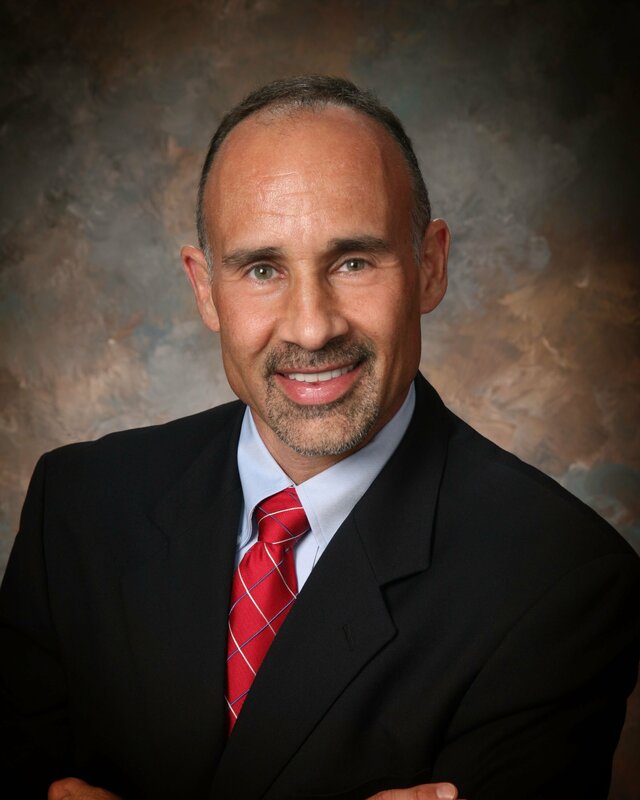 Chris Klinvex, EVP and Co-Founder, Select International, Inc., leads the Safety Solutions Group focused on innovative research based safety solutions that are changing how organization approach workplace safety. His team’s most recent award for the new SafetyDNA® Assessment and Development program won the prestigious 2017 Best Online Safety training award from Occupational Health and Safety.